Trade facilitation, track & trace, provenance… There are many opportunities to apply Distributed Ledger Technologies to international trade and build true innovation. IRI 1.6.0 with Local Snapshots out now! Faster synchronization, lower system resource requirements, and no more waiting for global snapshots to prune the database. Check out the new Documentation Portal and watch the video on how to find all the information you need — both for experienced developers and beginners. Main Danish Energy Operator, Energinet, to drive Internet of Things integration in the energy ecosystem with IOTA. 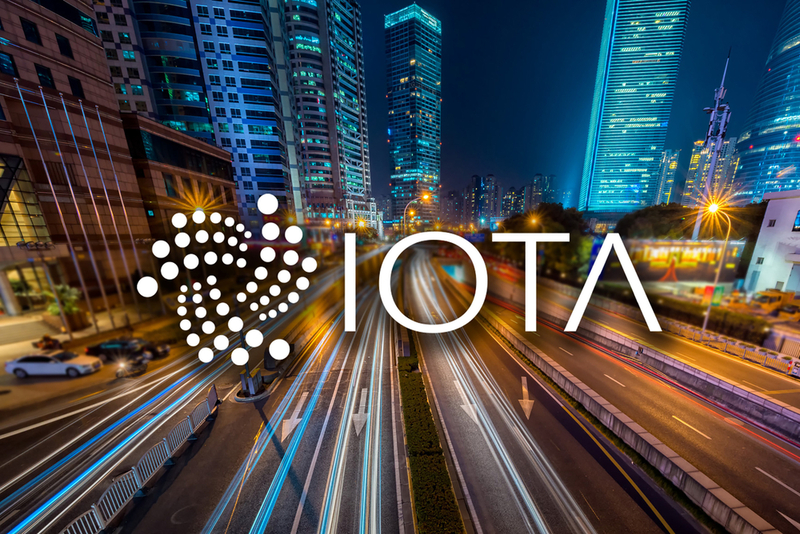 Private and public investors, as well as institutional investors and beneficiaries, can now better than ever before securely manage access to their IOTA tokens. Europol announces arrest of 36-year-old individual on suspicion of tricking token holders to reveal private seeds, granting the culprit access to vulnerable wallets. The IOTA Foundation thanks Gur Huberman for his valuable contribution as a research scientist and member of the research council. During his time at the IOTA Foundation, Gur provided valuable insights on economic incentives of DLTs. Unfortunately, Gur’s sabbatical from teaching at Columbia Business School is now coming to an end and he will leave his position at the IOTA Foundation. 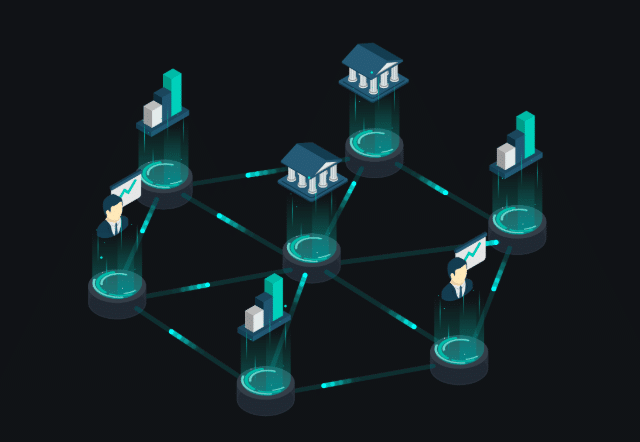 IOTA Newsletter #7 — Global Trade & Supply Chain Tracking, Local Snapshots, Documentation Portal &… was originally published in IOTA on Medium, where people are continuing the conversation by highlighting and responding to this story.